LIMERICK motorists are being advised of ‘very significant traffic delays’ due to roadworks taking place this week in the city. Limerick City and County Council has advised motorists and road users of major roadworks on Henry Street between Mallow Street and Shannon Street from today, Monday, May 14 to Thursday, May 24. These roadworks are necessary to enable deep sewer and water main construction, the council said. Very significant traffic delays are likely on Henry Street, Lower Mallow Street and Lower Glentworth Street as a result, according to the authority. Motorists are advised to avoid this portion of Henry Street while these works are in operation. Access to the city centre from O’Connell Avenue, Dock Road and Shannon Bridge are advised to use the Quays and local diversions will be signposted. 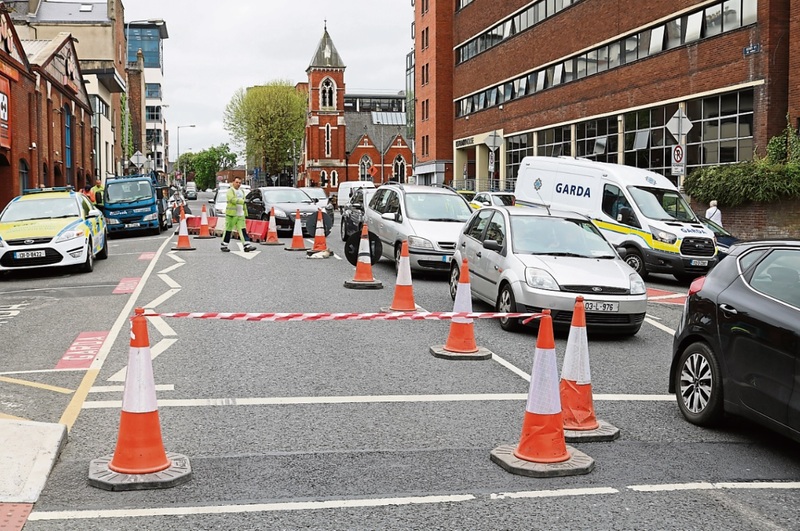 HGVs and vehicles in excess of a height of 2.5m should avoid the City Quays and emergency service vehicles are likely to experience some delays during peak traffic periods traversing this portion of Henry Street, the council added.